The Texas Family Code provides a way to make sure court orders are enforced when a person is breaking those orders. That means, that the court may impose civil fines, jail time or probation, make up time and attorney fees against the party that is found to have violated this orders of the court for custody or visitation. The violations must be proven through clear and convincing evidence. Each violation of the court order must be clearly stated in the Petition for Enforcement that is filed with the court. It is best to keep a journal and calendar with notes on visitation, not only to use in the event there are violations, but to defend yourself if you are accused of such violations. Police reports are best when an officer is called to the residence to see that the attempted pick up of the child was timely and the child was never produced. That police officer may be ordered to testify in court in order to back up your claim. In the alternative, police reports may also be used to show there was no pick up at all. Security cameras are inexpensive these days and may be used to show the parent never showed up at all. It is important that these camera record accurately date and time because a good lawyer will always challenge those recording based on that. 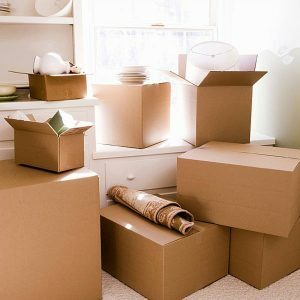 The important thing is to make pick up and drop off as normal as possible, so use good judgment about how to employ the techniques mentioned here. Should you need any help with enforcement of court orders, call Attorney Ricardo A. Barrera with the The Barrera Law Firm, PC at (956) 428-2822. Managing custody can be difficult for the child. They’re faced with many circumstances to consider. The Texas Family Code provides that children 12 and over can communicate directly to a judge relating to his/her preference on where they want to live. However, the judge ultimately decides whether it is in the child’s best interest to change the primary residence of the child based on his/her preference. Child gets into fight with custodial parent relating to reasonable and rational rules of the home. Child has more freedom to be at home alone, go out on weekends, or be in a relationship with another person. Child wants to leave the home because they get into disagreement with a sibling. 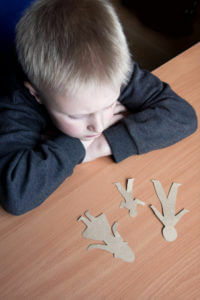 Child has alcohol or drug problem and wants to leave the home to enable continued drug use. Grades suffer and no action is taken by custodial parent. Child has been previously alienated from other non-custodial parent and would benefit from change of residence. Child has half siblings or step-siblings that the child wishes to bond with at non-custodial parent’s home. Custodial parent is not active in the school and extracurricular activities of the child. It benefits a parent wishing to have custody of a child, 12 and over, to consult a qualified attorney to submit a written motion to the judge, along with ample reasons, specifically referenced in a motion to modify custody (with evidence) to back up why the change in primary residence is in the best interest of the child. The Barrera Law Firm in Harlingen provides legal services to Harlingen, Brownsville, McAllen and the Rio Grande Valley. Call (956) 428-2822 for legal assistance. Many parents who are in the midst of a divorce don’t often realize how important a role education can play in the awarding of custody. That makes this week, the first week of the new school year, particularly important to such parents. 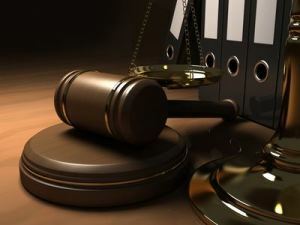 Therefore, this means that parents who take an active and responsible role in their child’s education will be seen in a favorable light by the court in a custody dispute. The start of the school year is very important because it provides a renewed opportunity for divorcing parents to demonstrate their involvement in their child’s education. 1. Attend teacher-parent meetings. Go so far as to request monthly meetings to follow your child’s educational progress and learn of any difficulties so they can be addressed. 2. Attend your child’s extracurricular school activities, if possible. 3. If your schedule does not allow for school meetings or visits, then be involved with the school through email. Check the school’s website regularly for activities. Email the teacher to be in touch. 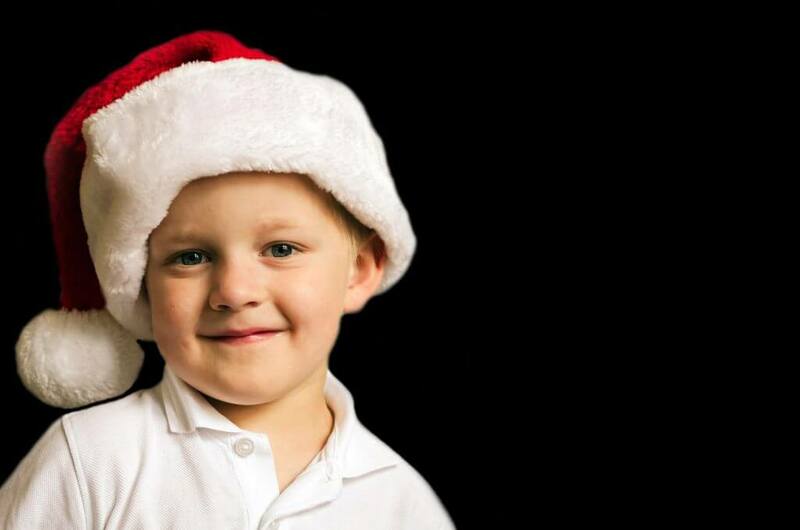 There is software online that can be downloaded to assist in this. Download it and use it. 4. Have and enforce a schedule at home that is conducive to your child’s schooling. This means having bedtime rules, a time set aside for homework and playtime, and keeping these things regular. 5. Be active in checking over your child’s homework assignments. Don’t hesitate to look through their backpack, looking for school announcements, papers or assignments. Contact the teacher or school should you find something that they should know or something you have questions about. Help your child and school authorities. 6. Know your children’s friends and their parents. Invite them to birthday parties or attend birthday parties, but meet them. Go with your child to visit them. It is important that you be actively interested and knowledgeable about your child’s doings and who they are in contact with. It is important to understand about the above that the courts are not looking for harsh discipline. They are looking for an environment that will help the child grow and develop their potential. A parent doing the above six things in a positive way may be seen in a more favorable light by the court. If you are a divorced or divorcing parent and are subject to a court order relating to custody of your child or children, then you must understand there may be dire consequences for you personally if you fail to follow that order. In Texas, court orders hold the force of law. That means that violations of court orders can result in a person being found to be in contempt of court which opens the door to the possibility of either or both civil and criminal penalties. This is something you don’t want. In relation to orders of custody, civil penalties may be paying for the other person’s costs, travel expenses, attorney fees as well as additional periods of possession of the child or children to make up for the deprivation of court ordered time. Criminal penalties may include jail time. This might have to be served all at once or possibly over weekends. The jail time may also be probated and the person ordered to do community service hours and take classes as a requirement of probation. Look at what just happened to the wife of former NFL superstar Deon Sanders. Pilar Sanders was sentenced Tuesday to seven days in county jail on a contempt-of-court charge and lost all visitation rights to her three children. The judge found that she had violated the visitation schedule that was part of the couple’s divorce decree, that she failed to return the couple’s children when she was supposed to and took possession of them when she shouldn’t have. Ouch! Needless to say, no parent needs the aggravation, disruption and consequences that result from violating a court order on custody. So if you have a problem getting a person to comply with a court order or find difficulty in complying with one, you need attorney advice on how to deal with the issue with the court. 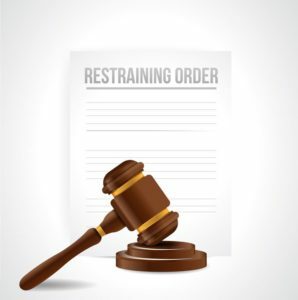 Don’t delay or find yourself in the position of violating the court order. The Barrera Law Firm can help you right away. Call Ricardo Barrera for a free consultation at 956-428-2822. Child custody in Texas has to do with the types of decision making a parent makes in reference to the interest of a child or children. A parent is deemed either a sole managing conservator or a joint managing conservator. A person who is deemed sole managing conservator retains all rights to make decisions regarding the health, education, and care of the child. A joint managing conservator shares these duties with the other parent. The joint managing conservator with the right to designate the primary residence of the child, may establish where the child primarily lives and claim the child for tax purposes, or to gain the earned income credit, unless the decree states otherwise and/or a certain level of support is provided. 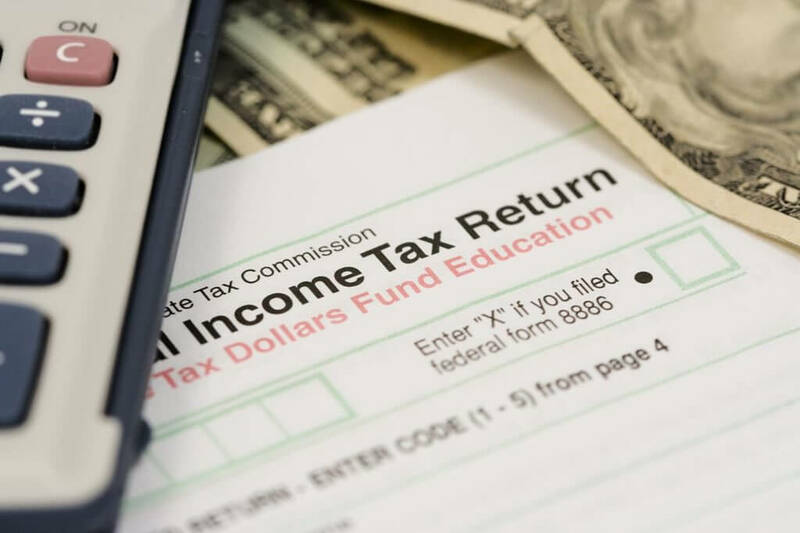 One would need to consult both a tax professional and a family law attorney to determine that conclusively. Also, in determining which parent would have the ability to establish the primary residence, the court would look to factors surrounding the best interest of the child, which would include which parent or conservator would be better able to provide for the needs of that child and create a safe and stable primary residence for that child. The access and possession of the child has to do with visitation and the issues that surround how that will occur. The standard possession order in the Texas Family Code presumes that the standard possession order is in the best interest of the child. The court may take into account the age of the child as well as the distance between the parents or conservators, in order to determine which possession order would be in the best interest of the child. At times, circumstances may call for a custom possession order to be created which may be in the best interest of the child, but is only valid with the court’s approval. 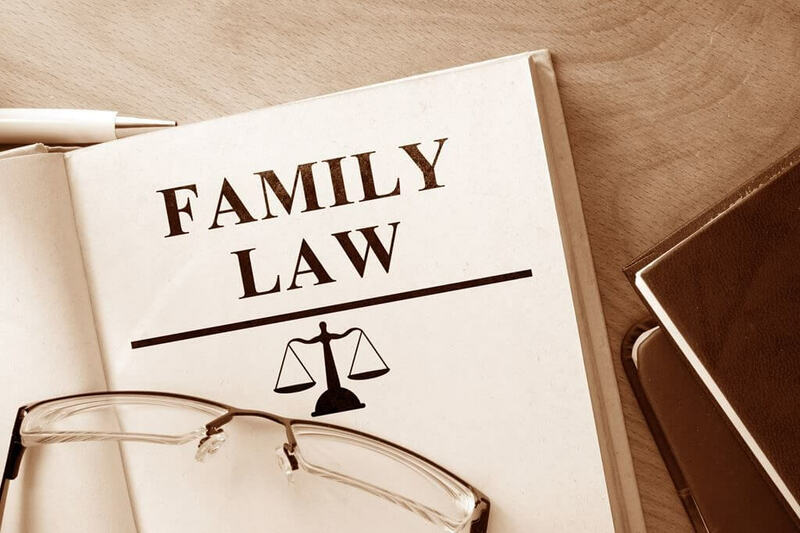 In order to modify a prior court order or divorce decree, one must show a substantial change and that this change affects the best interest of the child. One may modify child support, conservatorship, the determination of who may select the primary residence of the child, the type of access and possession, whether a geographic restriction should be put in place, whether visits should be supervised, whether pick up and drop off should be at a neutral location, and much more. 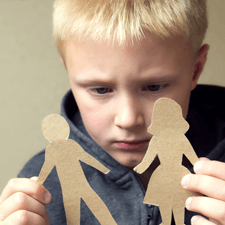 In order to determine whether a prior court order or divorce decree should be changed or modified, it is necessary to contact a competent attorney who will understand what can be done to ensure that parental rights are fully exercised, and that there is a fair custody order in place that truly benefits the child. Call attorney Ricardo Barrera with The Barrera Law Firm, PC, for a free consultation at 956-428-2822.